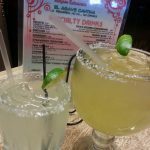 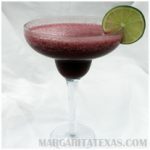 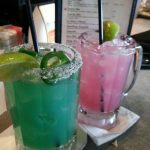 Review: During the month of July, the Original Ninfa’s on Navigation is featuring a Bing Cherry Margarita which peeked our interest of this location. 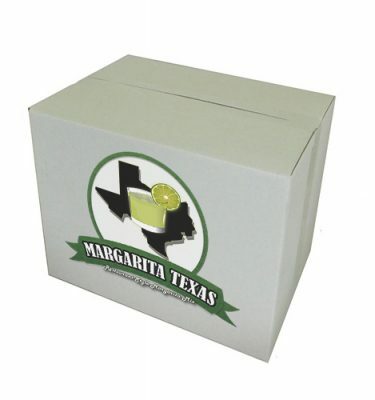 We were pleased to see that a 100% de agave tequila was standard for all three variations sampled. 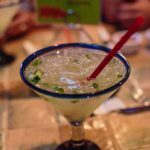 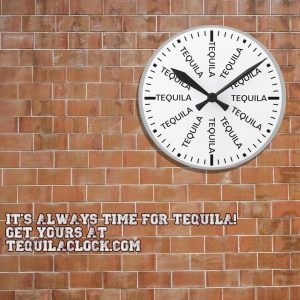 Some restaurants will use a cheaper mixto tequila in “specials”, forcing you to make a pricier substitution. 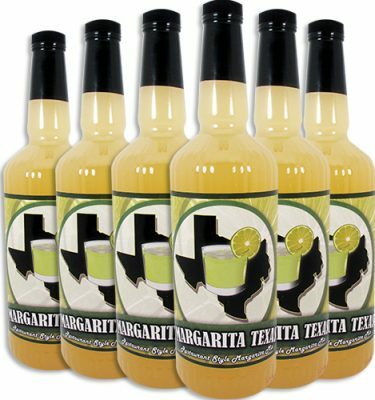 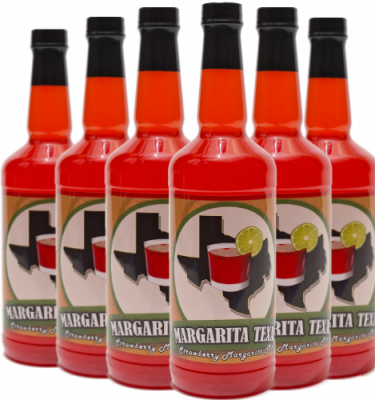 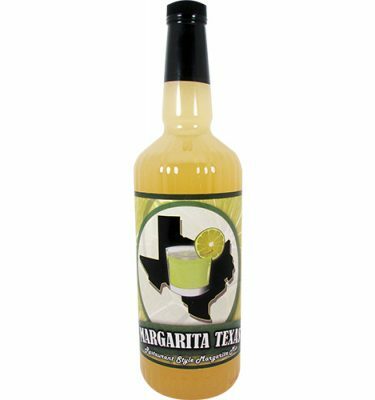 While other fruit based margaritas can be exceedingly sweet, the perfect pour of tequila in our drinks produced the perfect meld of flavors. 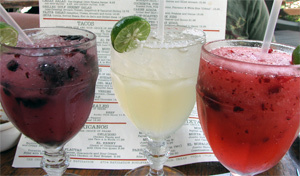 The occasional clogged straw did not deter us from ordering another. 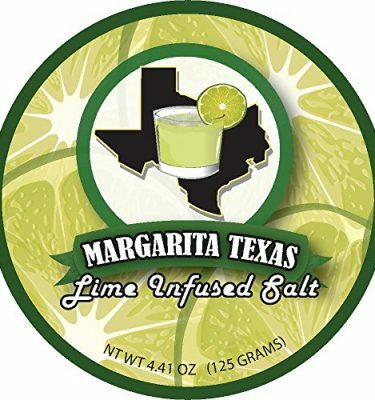 We were informed that the restaurant is focusing heavily on their margarita offerings and can’t wait to see and consume what hits the menu next.